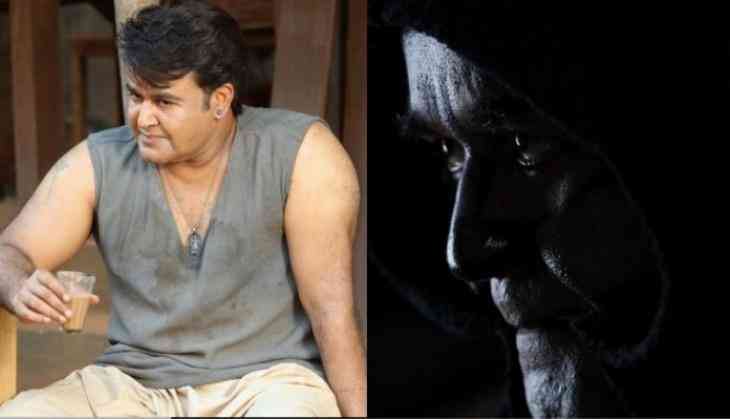 The final schedule of superstar Mohanlal's upcoming film Odiyan is currently progressing at a brisk speed in Palakkad. The film, bankrolled by Antony Perumbavoor marks the directorial debut of ad-filmmaker VA Shrikumar Menon. Odiyan stars Manju Warrier in the female lead and also marks Lalettan's collaboration with veteran actor Prakash Raj after a long gap of two decades. While the shooting is currently underway, the makers have released a new poster featuring Mohanlal on Friday evening. The new poster features Mohanlal in a menacing look, which could easily be termed as one of the most stunning Malayalam posters of recent times. The five-time national award winner will be seen portraying the role of Odiyan Manikyan in Odikyan. 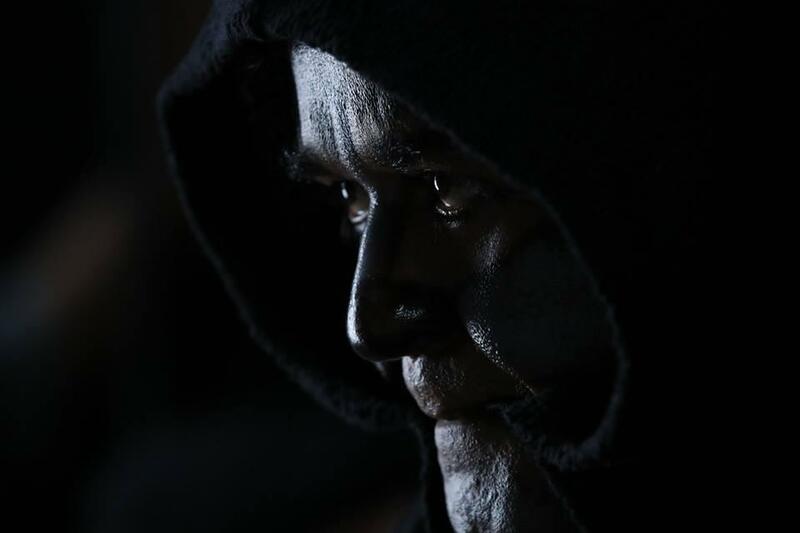 Written by another national award winner Harikrishnan, Odiyan tells the topic of Odividya, a kind of black magic and Odiyans, the people who practices it. Odiyan also stars an ensemble cast including Innocent, Sana Althaf, Kailas, Naren and Siddique.